Oh my god WHERE is time going?? Seriously, I don’t know how I am already more than 7 months pregnant! 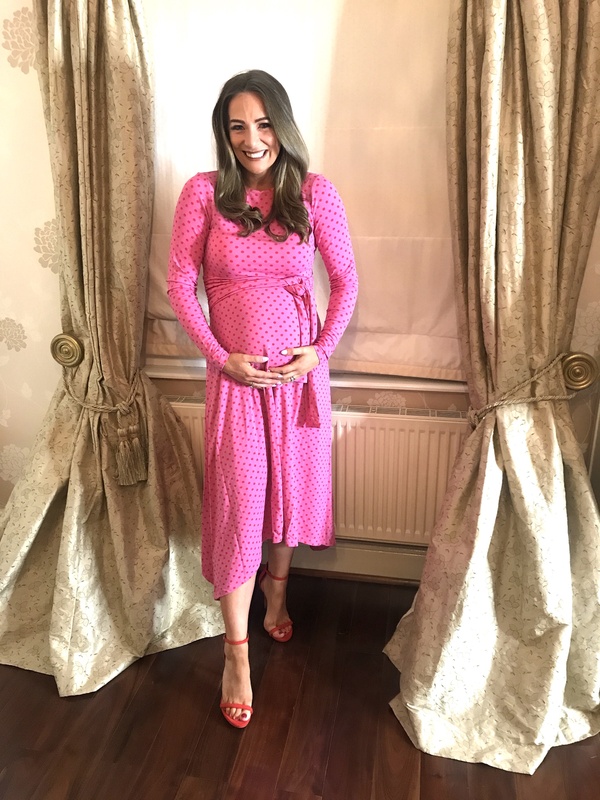 This pregnancy has been so so different to Aanbelle, last time I would say by now I had everything and was pretty much totally organised, where as this time life is just SO busy. This blog post is more a ‘dear diary’ type thing of just everything that’s going on right now. If you follow me on Instagram Stories or Snapchat you may know already things are just a wee bit chaotic! How far along am I…. I am 29 week this week. Anabelle Ivy was born at 36 weeks and I have made no secret of the fact that baba no 2 is expected to arrive in or around the same timing again, the longer he/she can stay inside the better, so I pray for longer but I need to be ready and prepared early. Including having my hospital bag ready, i have started buying the bits, I just haven’t physically packed it yet, but I will… soon… I swear! 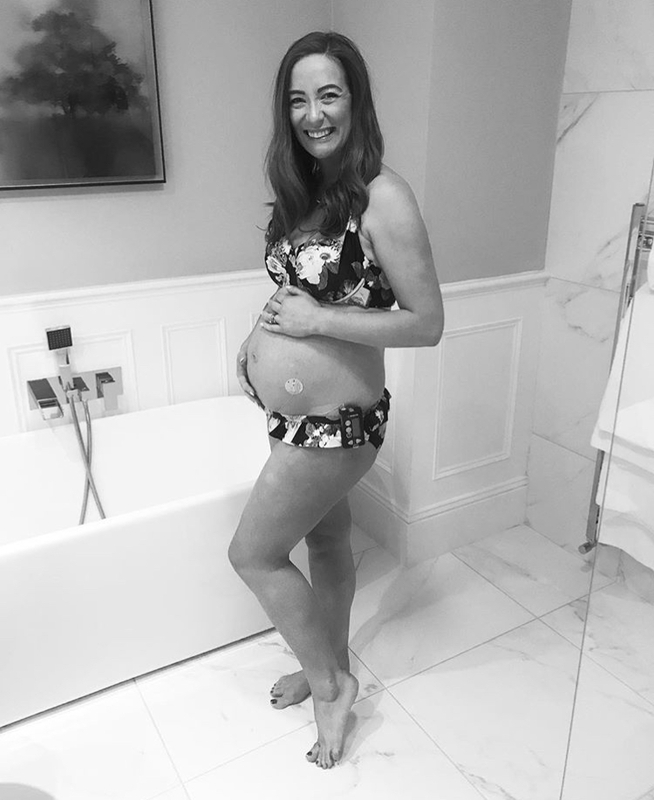 The midwife even told me to do it this morning when I was in Holles Street for a check up! I feel pretty good, insanely tired, now like very tired, I hit a wall most days during the day and REALLY struggle to keep my eyes open but then at night I just can’t sleep. I can’t get comfy but also thoughts of the house just run through my mind at night and lists of what needs to be done occupy my brain! I use the ‘Dreamgenii’ pillow to sleep and it’s brilliant – highly recommend. See it here. I am getting lots of movements and very strong kicks so that is great and always a great comfort. My blood pressure has been stable so far (another problem I have in pregnancy) but unfortunately my diabetes is getting more and more challenging the further into pregnancy I go. I am now getting ‘insulin resistant’ which means my medicine (insulin) which I need to process food and break down sugar is not being absorbed sufficiently resulting in high blood sugars, which is not goof for me and not good for baby. I am now on a huge doses on insulin to try counteract the problem but it’s a daily battle. 29 weeks onwards this is a common issue, and happened me in my last pregnancy too. What have I got for baba…. So in my last post I shared all the things I have from Anabelle that I will getting or reusing. You can read that full blog post HERE. I have most of these bits now ordered like the new car seat base (I have found AB’s old car seat and the newborn inset, both are perfect), I have ordered a new Ewan the Sheep, I have the Sleepyhead out and washed, I have the Moses Basket (well it’s in the attic), I have ordered a new mattress for moses basket, I ordered new mattress for Chicco Next To Me, I ordered a cot bed mattress for nursery (even though baba won’t be in there for a while, you know I am OCD and like to be organised), I also bought a new carrier (I’ll show you when I use it). These are all things I have ordered and bought. Stokke are also then very kindly gifting me with some incredible new pieces for the baby, and I feel so lucky to be getting these pieces so off course I’ll share when I get and use them; first thing is a Stokke Tripp Trapp with the newborn set. You know I have a Tripp Trapp for Anabelle and I LOVE IT. I love how it adapts to the childs age and grows with them, I never had the newborn set for Anabelle so I am really excited to have it for new baba. Two Tripp Trapps around our new dining table… How cute! The Tripp Trapp seat itself comes in lots of colours and then you can choose from a variety of fabric sets for the newborn part or then there is a toddler part you can choose your fabric. I am getting the white seat. 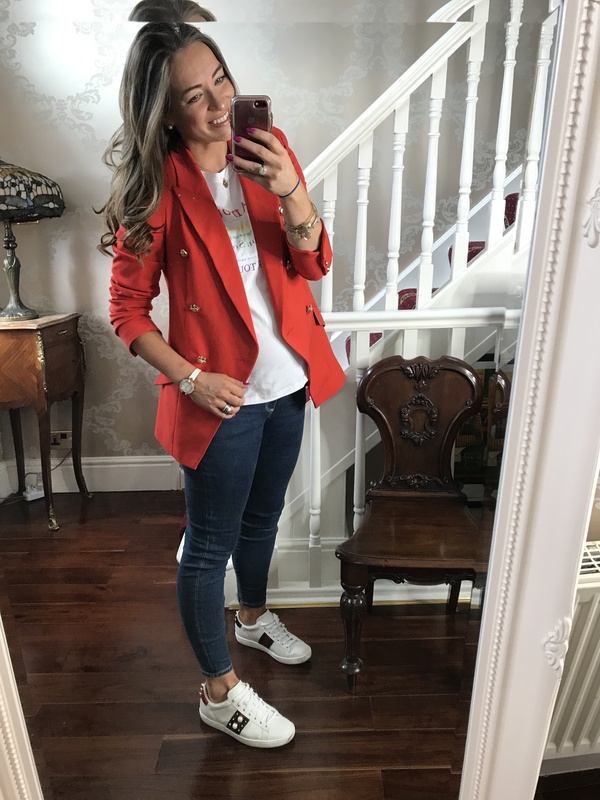 I was torn between white and grey – both fab! I have the wheat yellow for Annabelle. 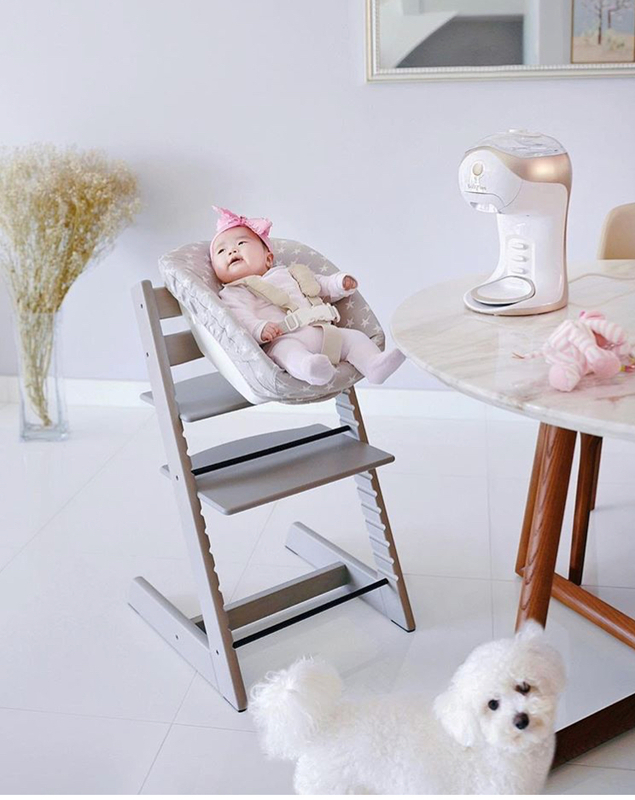 View all the Stokke Tripp Trapp options HERE. I have also FINALLY decided on what buggy I want – If you follow me on Insta Stories you will know my indecisiveness and I panicked a couple of weeks ago that maybe I needed a double buggy. I have gone full circle again and come back to no, I do not want or feel we need a double buggy, I am getting a buggy with a buggy board for Anabelle. The response when I asked peoples opinions and advise on buggies, double buggies and buggy boards was MASSIVE. I got 100’s and 100’s of messages, and it continued for days, wow, I truly never expected that response, so thank you for your help. So, what were the findings? Well, every single women almost told me a different thing, some were totally adamant that a double buggy is a total necessity, other women were extremely certain that NO WAY should I get a double buggy, theirs was a waste. What does this tell me, or what did I learn? We are all SO DIFFERENT. We all have individual preferences, it largely comes down to your child (the older one), their age, your lifestyle (how much walking do you do), if the toddler sleeps in buggy now, if you will be alone a lot with both children, loads of factors come into it. My advice is think about your own personal situation, don’t be influenced by what Mary down the road did, that worked for her, great, but your life and child might be totally different so do what suits you. 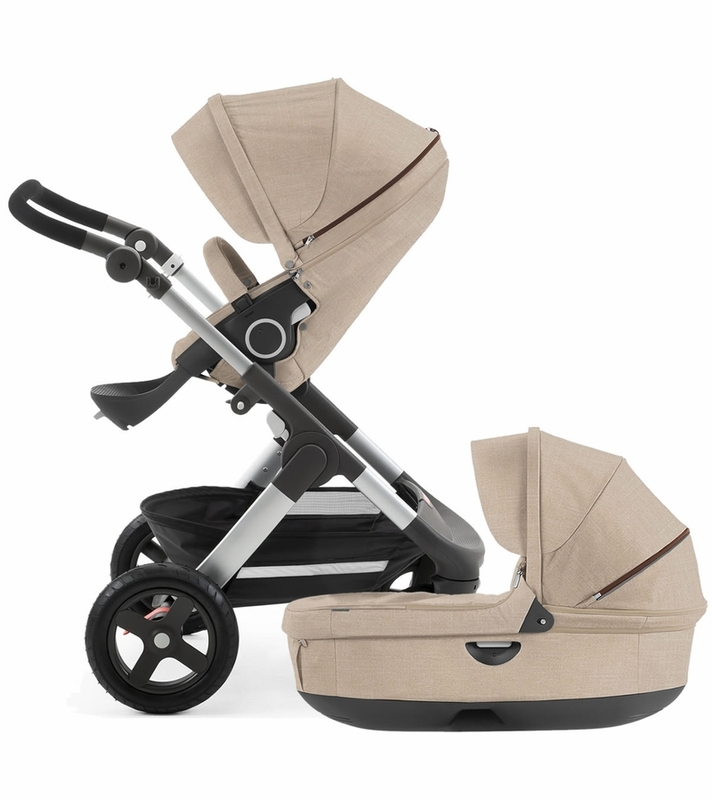 Many people suggest using a carrier for baba and using your regular stroller for toddler, if you are out and about. The options are endless. For me, Anabelle will be almost 3 when you baby arrives, (if your toddler is a lot younger you might want a double), Anabelle does not go in her stroller now much at all and she certainly never ever ever sleeps in the buggy. I plan to use carrier if I want or feel Anabelle needs to be in her stroller (hers is a Babyzen YOYO stroller). What did I go for? Stokke buggies are very high, meaning baby is closer to you (which I LOVE) and so in ways it is suited to taller people. 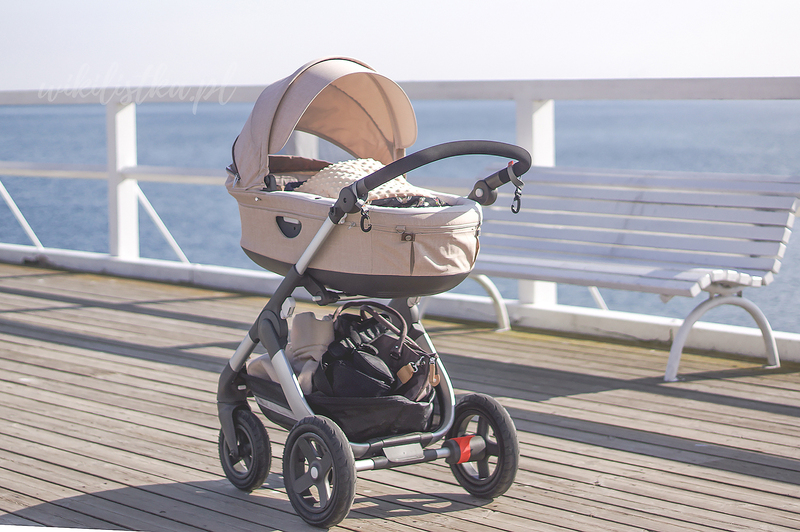 The Stokke Trailz is bigger than some styles and other brands and more suited, in my opinion, to country life (where we are moving to!!! We are leaving Dublin). We will be getting a Lascal Universal Buggy Board to go on the buggy for short trips to local playground etc. My Maxi Cosy car seat will also attach to this, with adapters. If you are in the process of making a decision on your buggy or travel system, I know, it’s a total minefield, truth is, all the systems and brands are great, equally, some have certain pros, and some have cons, it’s just picking the one that most appeals to you and your lifestyle. I have the heads wrecked of the staff in Bella Baby in Dundrum, but ask as many questions as you can, that’s what they are they for, get them to fold it up for you, take on and off bassinet etc etc and take your time with your decision. Just keep in mind there is usually ahead in time of a few weeks for them to arrive. I don’t believe personally in getting too much before baby arrives, that’s just me. I have gotten a selection of babygros in the newborn size and a packet in the 0-3 month size. I also bought plain vests, some hats, some mittens, some socks, and a wee plain cardigan (handy to go over everything). I have lots of blankets and cellular blankets already. As the weeks move on I will wash all these wee bits and have them ready. And pack in the hospital bag, a great tip someone told me the last time was to put the wee outfit you want baby to first wear in a separate little bag within your bag so your partner knows, just in case. I know with Anabelle I was in recovery for quite a long time and sadly didn’t get to hold her for hours and hours so Cormac had to just grab first thing he saw in the hospital bag for her. 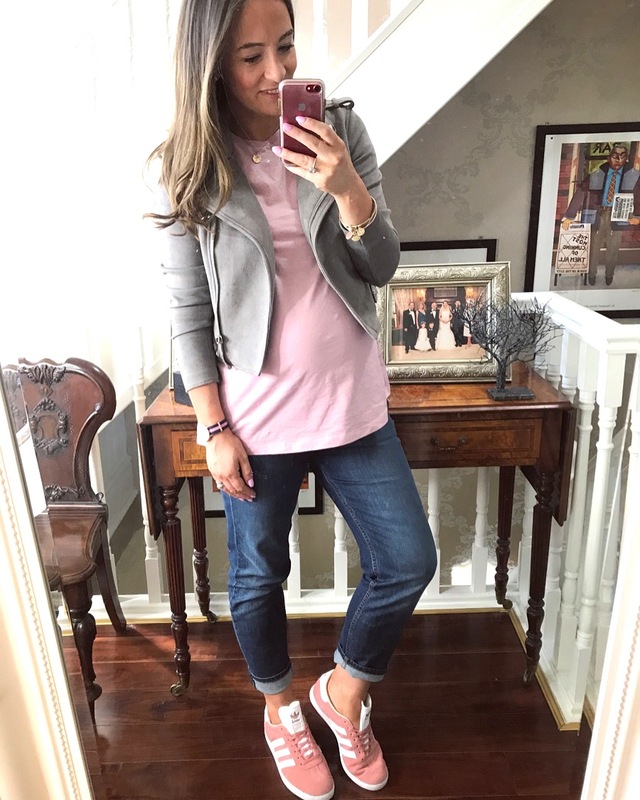 I’ve have tried to share all my outfits throughout, both on Facebook and Instagram as I go..
And non maternity stuff like; River island, Zara, etc I just size up one or often two sizes. We are moving house as I said and hope yo get into the house ASAP, mainly the rush is; I want to get Annabelle settled into her new home and new room BEFORE baby comes along, there is so much change going on for her that I want to get her a wee bit settled in our new home before her world is rocked upside down by a little brother or sister! So with that in mind, panic is ON. It’s been, brilliant, overwhelming, stressful, exciting all in one! One of the hardest things is the fact that there are SO MANY DECISIONS to make all the time, and there are always unforeseen problems and delays. Some days I thought I would go into early labour with the stress, I am by nature a stressed person and have terribly anxiety so I’ve found it hard. I think as well because I am in “nesting” mode for new baby and no house ready I am finding that hard. Work and brand collaborations have been put on hold, and I have been forced to turn down some work as I just haven’t felt able or had the time and now I am nearing 30 weeks I won’t be taking on any more brand work or collabs for a while. That’s hard when you work for yourself, your instinct is to say yes yes yes to everything as you never know what work if any is around the corner, particularly in the world I am in of blogging!! But I have had to just prioritise me, family, my health and the house, for now! I do intend taking time off when baby arrives too. **Gifting ** This is not a paid for blog post. But as I have mentioned above Stokke are gifting me with a selection of products (listed above), these are from their stockist Bella Baby. 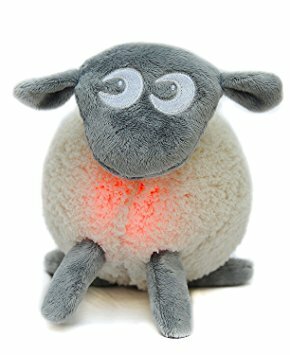 I am always very clear on gifted items, if content is paid for, or sponsored then you will see it clearly stated and you will see #ad clearly noted. I always disclose when I am in a paid for, contracted partnership with a brand, this is not such an occasion. « Win Shoes for you & Your Best Friend!